Puff stitch is one of the most versatile stitch that can be combined with different colors in one project. The puff stitch is related to the popcorn stitch and the bobble stitch which pops out on both sides of the work, meaning the back of the work looks pretty much like the front. 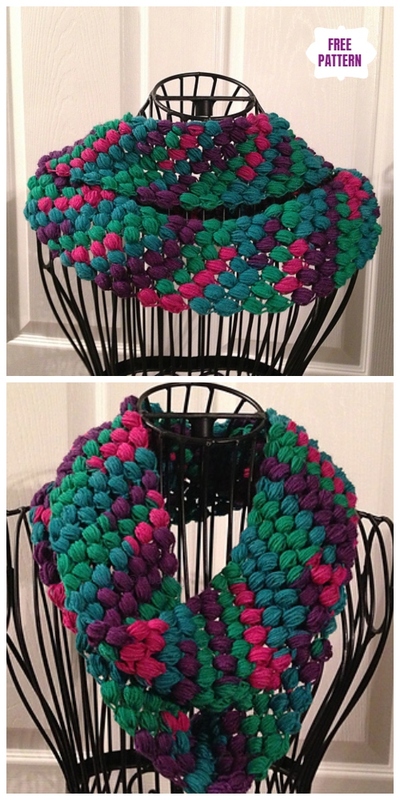 I also have crochet puff flowers, and crochet popcorn stitch chain scarf that you can check them out. The crochet strawberry stitch is another twist with this technique. 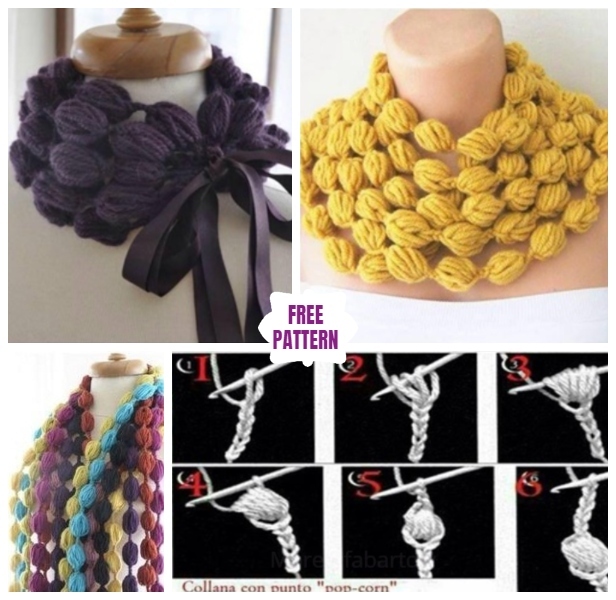 The crochet puff popcorn stitch scarf is interesting that you can crochet with ruler. 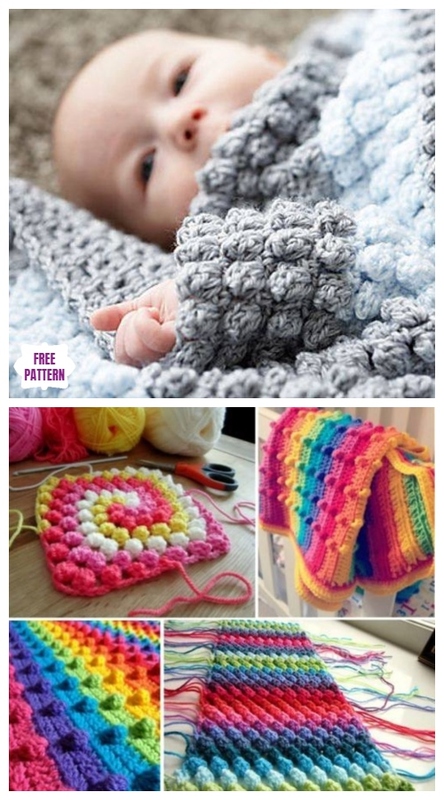 This is great crochet project for all seasons. The zig zag puff stitch, although a bit of a yarn hog, is stunning. If you haven’t tried this stitch before, you must! Given the nature of the stitch, this pattern works up lightning fast making it perfect for a last minute outfit accessory or a gift. Follow along with my detailed video tutorial to learn all the tips to making your zig zag puff stitch perfect. 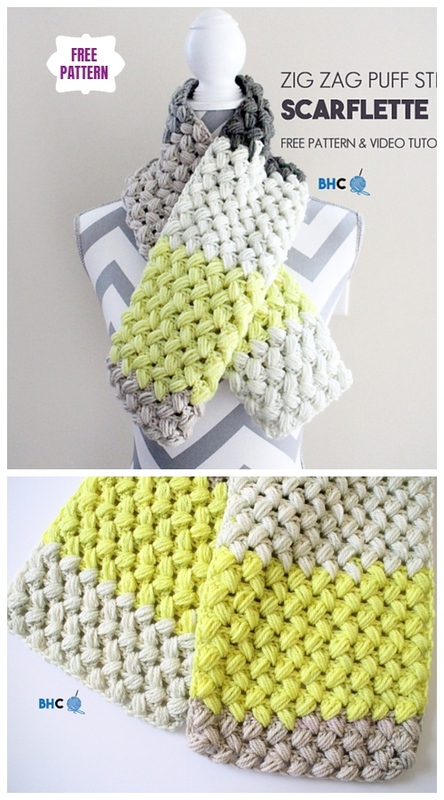 Get the free pattern via: Zig Zag Puff Scarf by B.hooked Crochet. 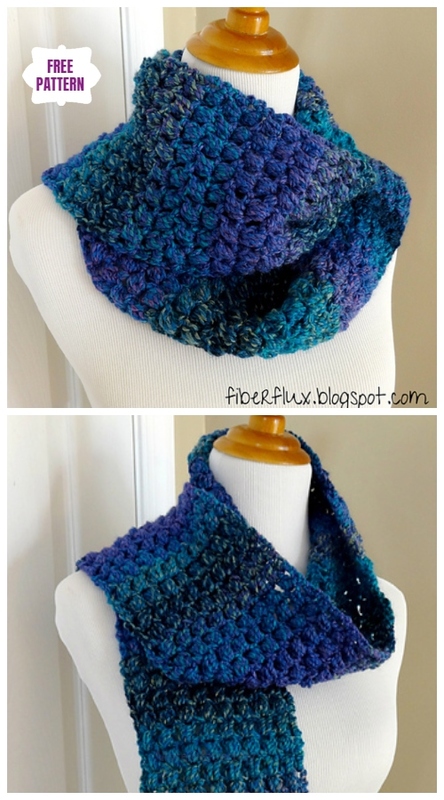 The Tweedy Puff Stitch Scarf is a fun scarf full of texture and rich, saturated colors. Get the free pattern: Tweedy Puff Stitch Scarf by Fiber Flux. Don’t miss out the popcorn stitch blanket shared on our website.